A quality blend (and we are blend nuts) at a reasonable price (and we are nothing if not budget conscious) but, alas, not a lot more. 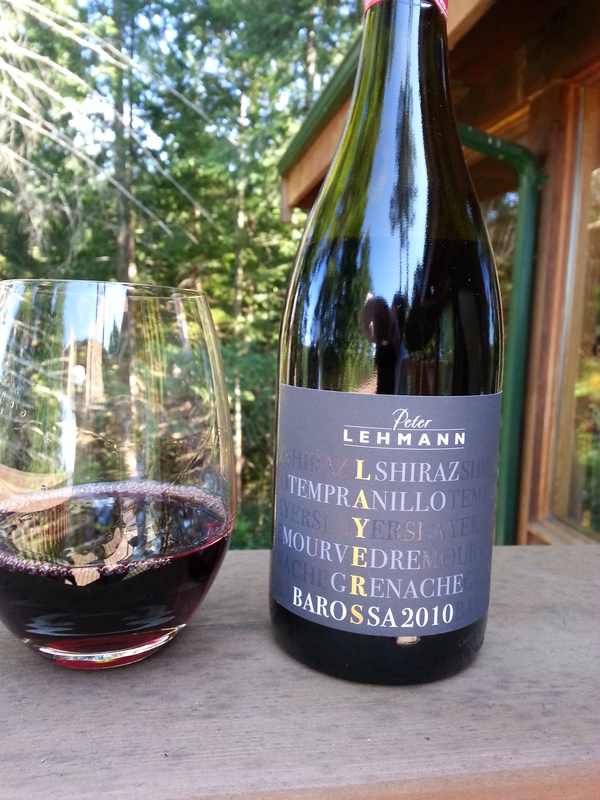 Lehmann (now part of the Hess “family”) makes some accessible wines at prices that mean parties can go on longer, and wine can be at table instead of beer. So kudos I guess. No disrespect but this isn’t refined or exciting or captivating; it has an enjoyable “social” berry, smoke and woodsy earthiness, few tannins and a non-event finish. A decent patio BBQ red but not as satisfying as the Hickinbotham. A surprising 90-pointer from the magazine famous for pointing. Price: $18.99 at BC Liquor. Market Liquidity: Smooth but not suave.